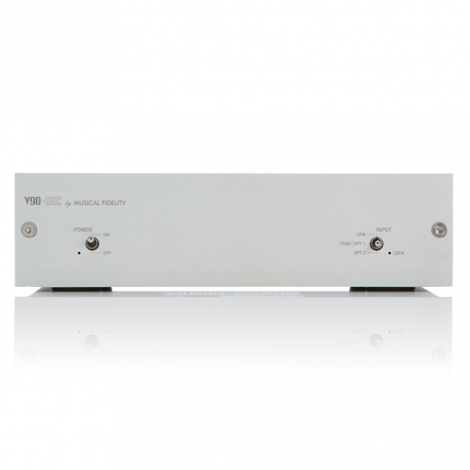 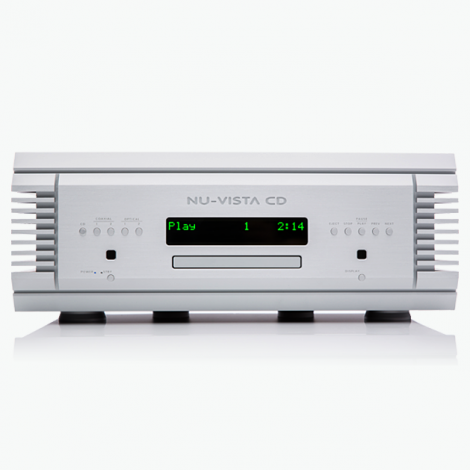 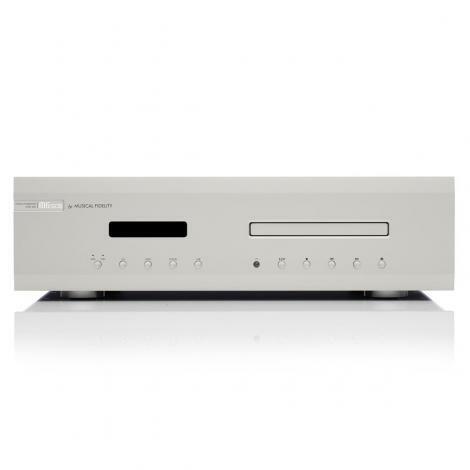 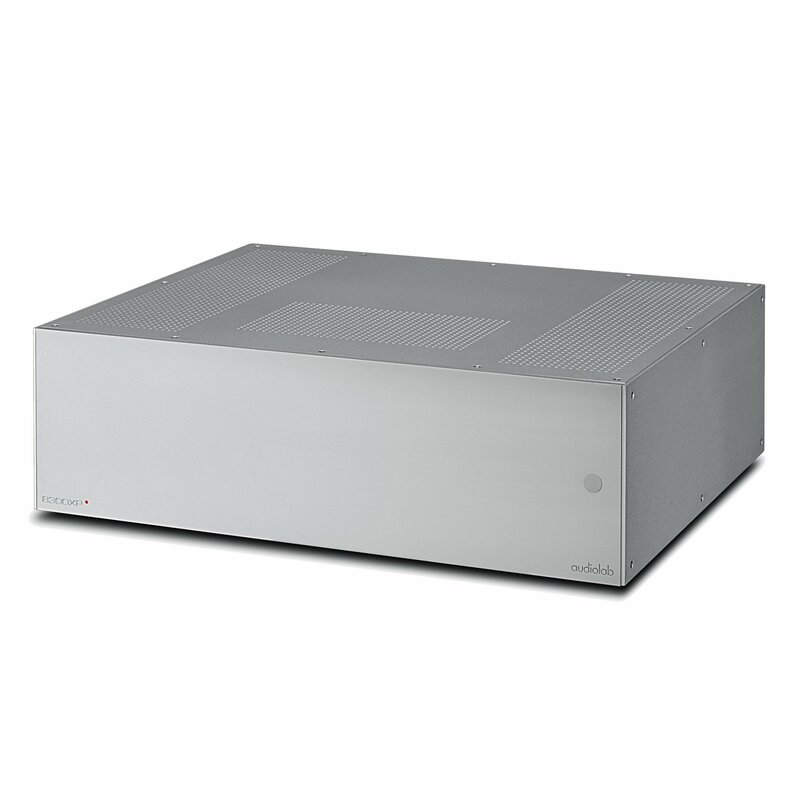 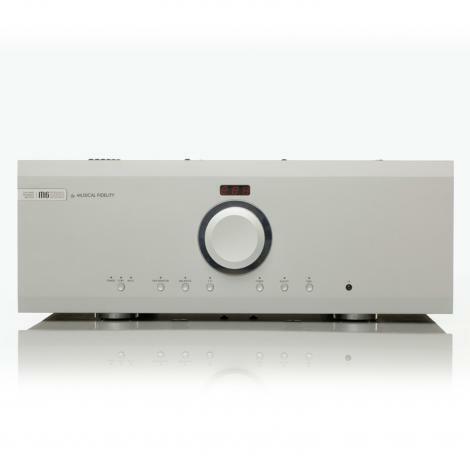 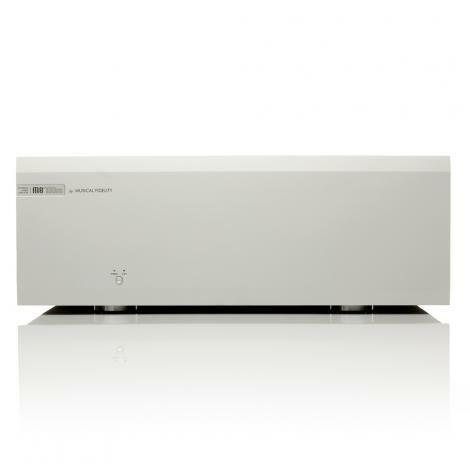 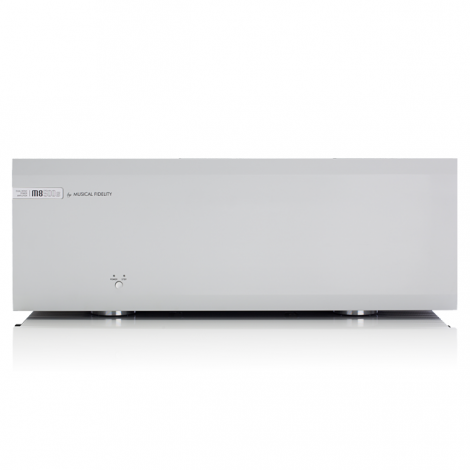 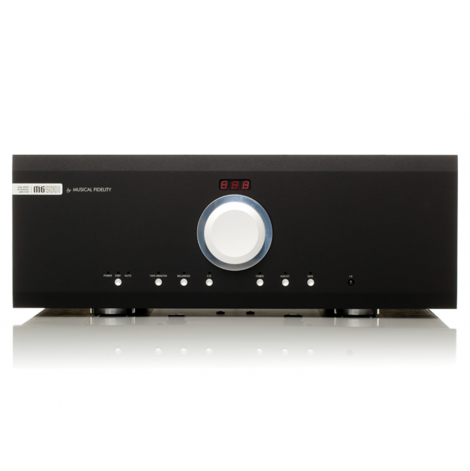 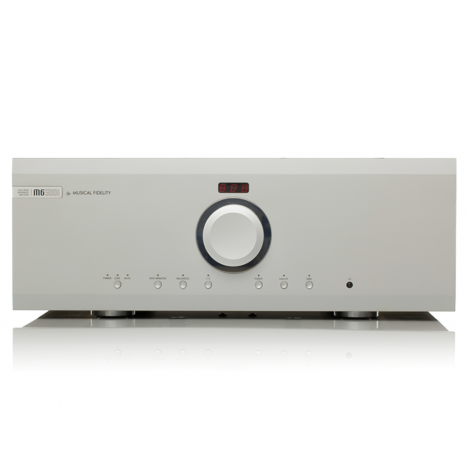 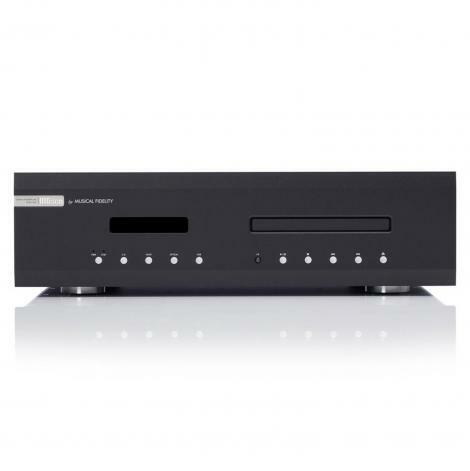 The 8300XP is a classic Audiolab stereo power amplifier, with a sound as clean and crisp as its minimalist exterior. 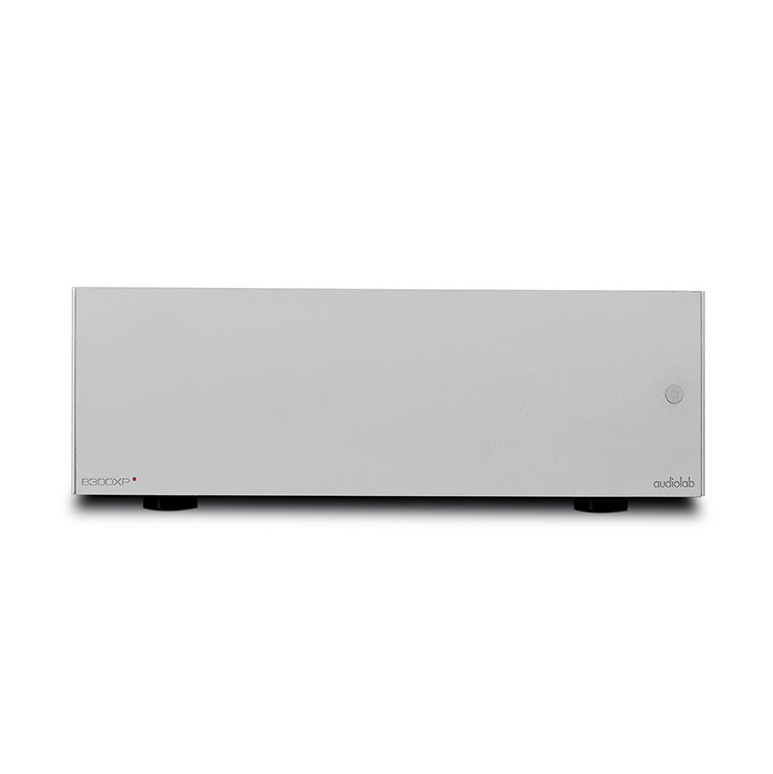 Delivering 140W per channel into 8 Ohms, the 8300XP is capable of driving even the toughest of loudspeakers with sure-footed authority, combining Audiolab’s class-leading neutrality with an unerring ability to engage the listener throughout a musical performance. 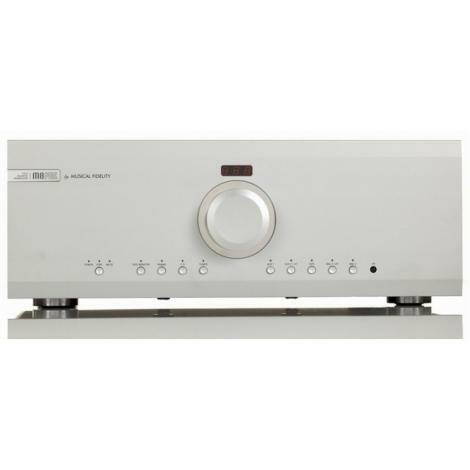 Exemplary build quality and reliability ensure that this is a power amp for all seasons, its versatility increased by a choice of balanced XLR and single-ended RCA inputs, bi-wire speaker terminals and a pair of 12v trigger inputs. 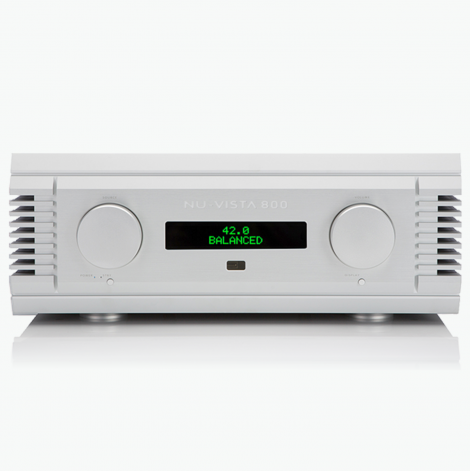 Internal circuit components are of the highest quality, right down to the power and signal wiring, which is made of ultra-pure OCC (Ohno Continuous Cast) copper – all in aid of minimising distortion and maximising sonic clarity. 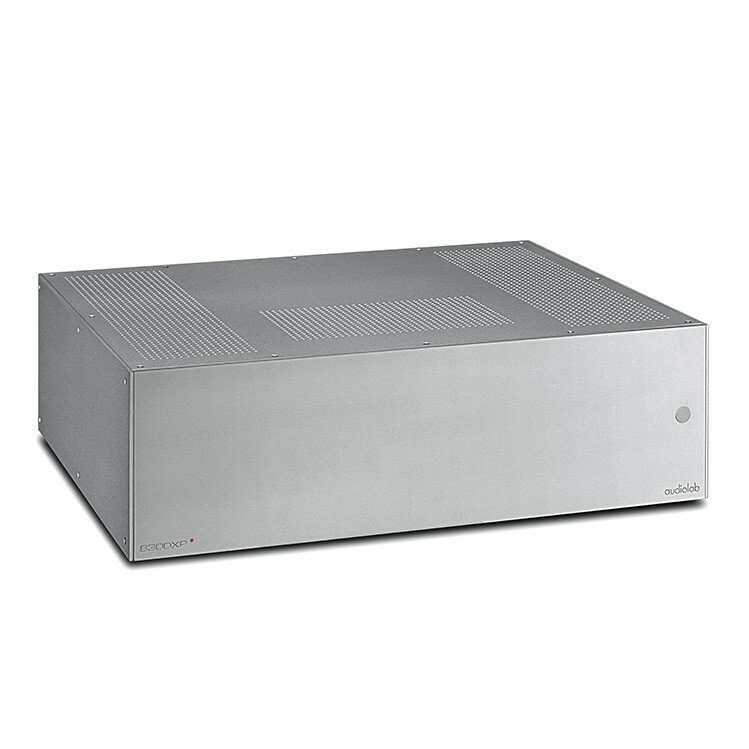 Flexibility is further enhanced by the ability to add a second 8300XP and operate in bridged mode, thus increasing the power output to 480W per channel into 8 Ohms. 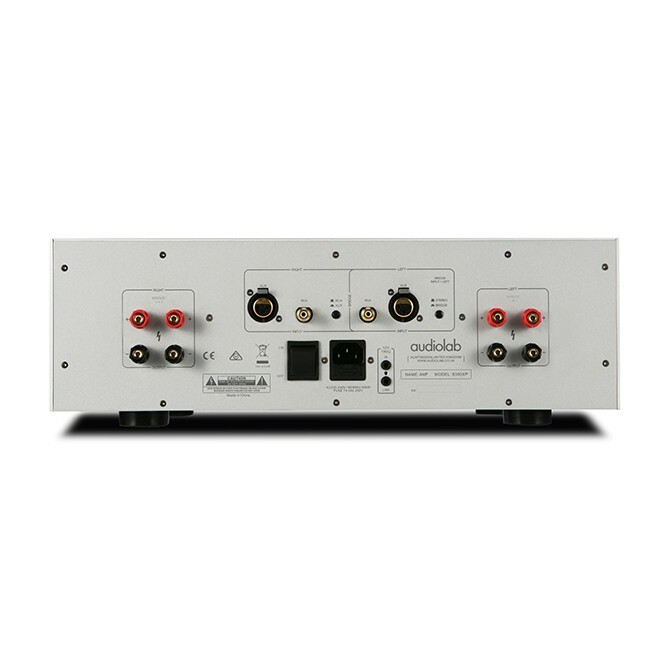 All Audiolab amplifiers are gain-matched, ensuring perfect integration with other Audiolab components.